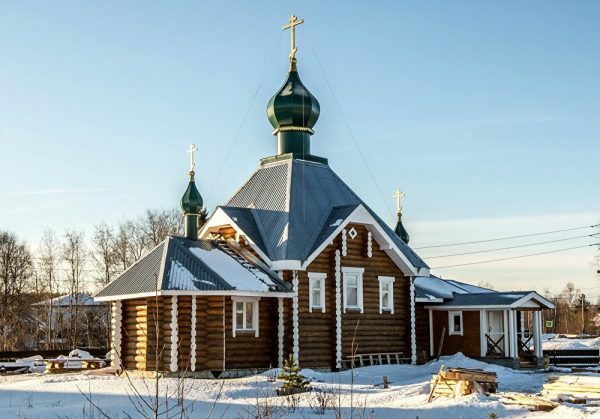 The Republic of Karelia is a popular destination not only for traditional tourism and recreation, but also for pilgrimages, too. One can find many monasteries and holy places here in this peaceful land of swamps and forests. Among the pilgrims, Karelia is considered a place you should definitely visit. 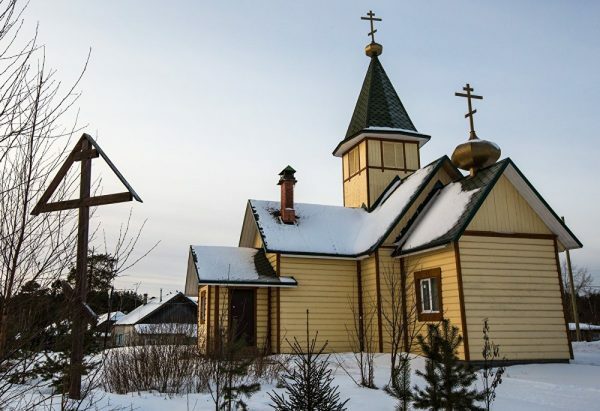 Here are some of Karelia’s Orthodox shrines, beautiful monuments of history and culture. 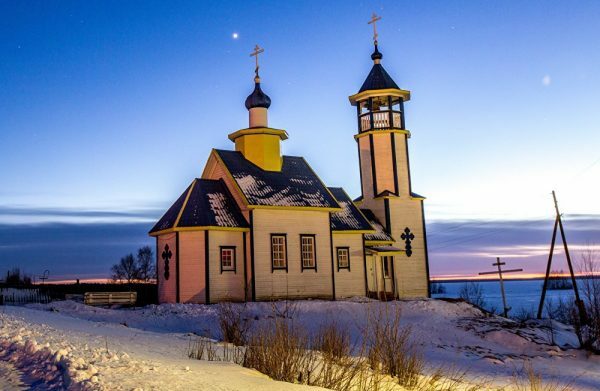 The Church of the Archangel Michael in the village of Chalna in Pryazha region, the Republic of Karelia. The Chapel of the Descent of the Holy Spirit built in the 16th century in the village of Ahpojla in Pryazha region, Karelia. 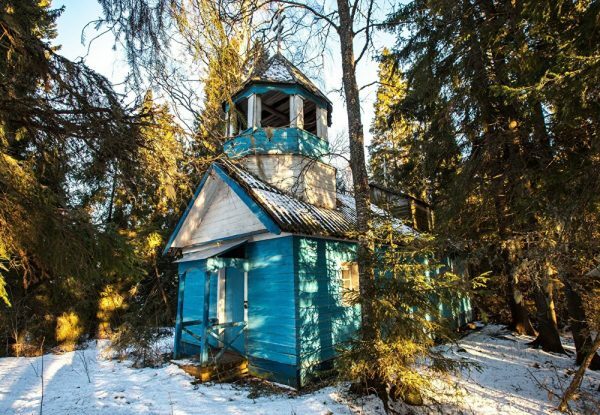 The Chapel of Saint Nicholas built in the 19th century in the village of Kamennavolok in Pryazha region, Karelia. 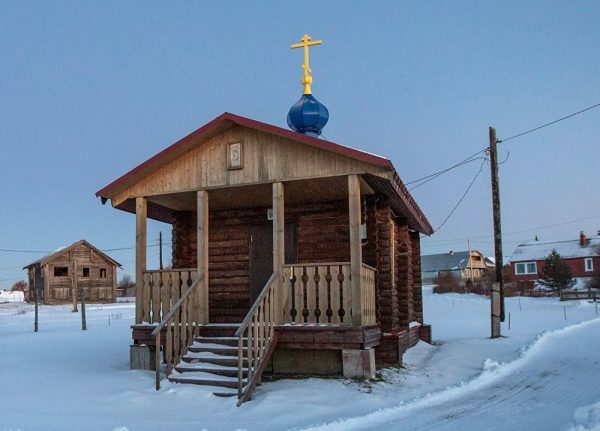 The Chapel of the Nativity of the Blessed Virgin Mary built in the 18th century in the village of Manga in Pryazha region, the Republic of Karelia. 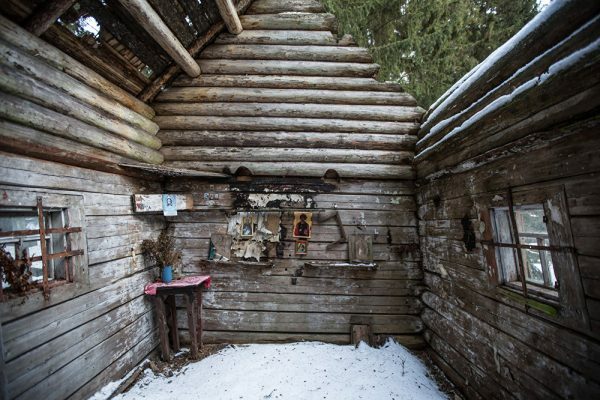 The Temple-chapel of Saint Barbara in the village of Novye Peski in Pryazha region, Karelia. 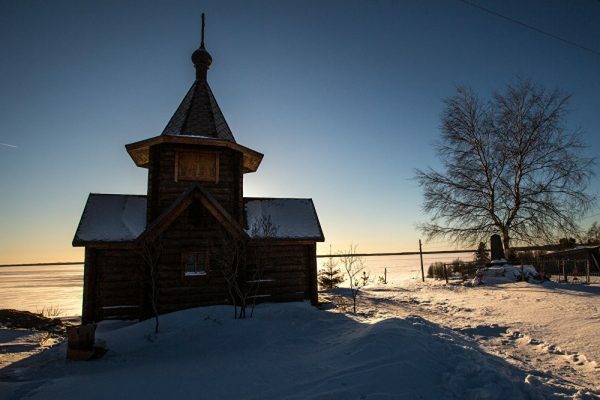 The Church of Saint Nicholas in the village of Kudama in Pryazha region, the Republic of Karelia. 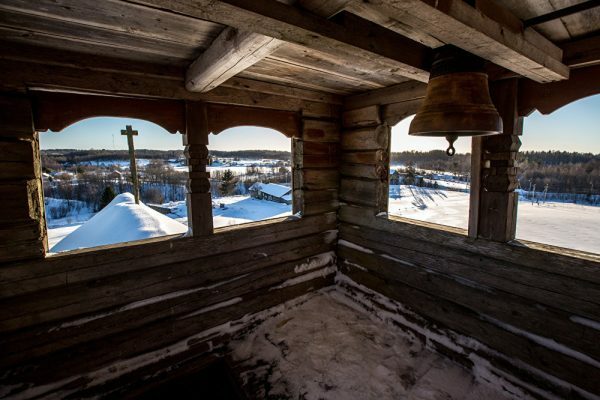 The bell in the belfry of the Chapel of Saint George built in the 17th century in the village of Veshkelitsa Suoyarvsky district, Karelia. 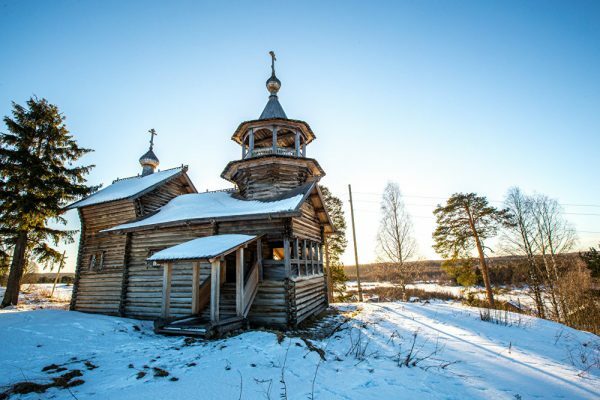 The Church of Elijah the Prophet built in the late 19th century in the village of Vedlozero, Pryazha region, Karelia. 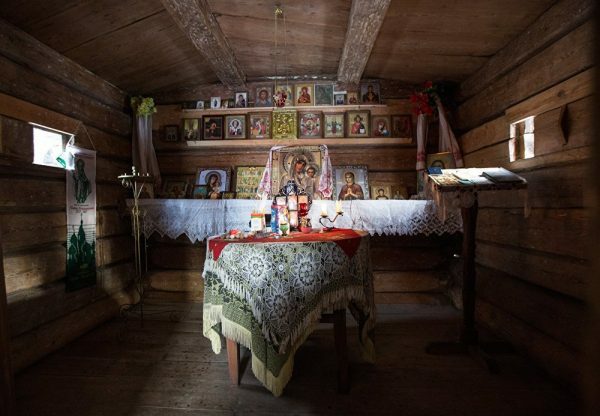 The Chapel of the Dormition of the Mother of God in the village of Syamozero, Pryazha region, Karelia. 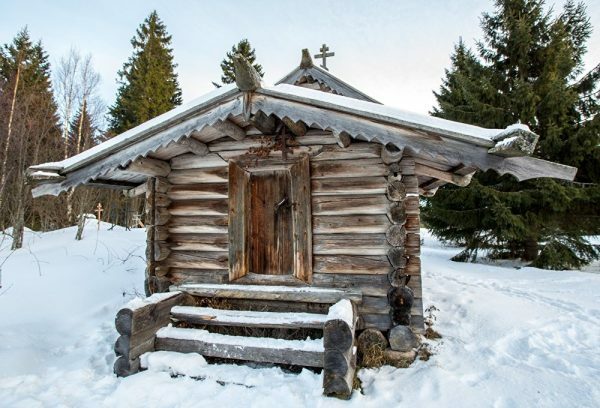 The Chapel of Elijah the Prophet built in the 18th century in the village of Ruga, Pryazha region, the Republic of Karelia. 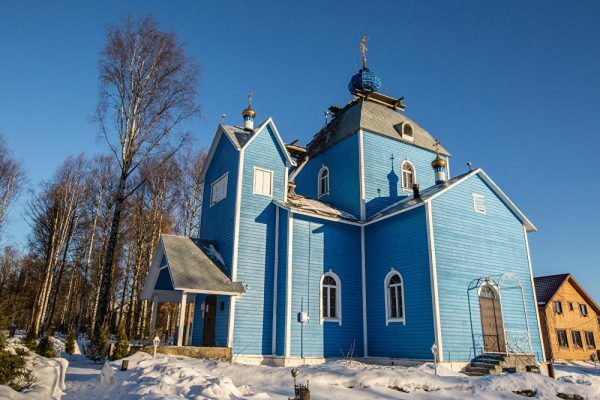 The Church of the Intercession of the Holy Virgin in Pryazha region, Karelia.